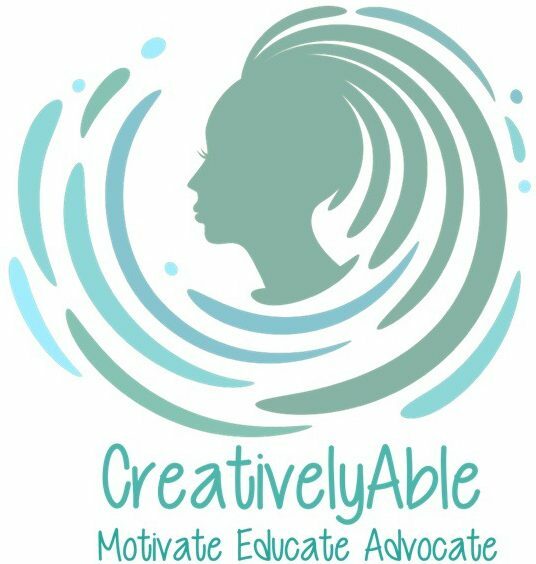 June 6, 2018 CreativelyAbleLeave a Comment on My Son, My Angel! April 8, 2018 February 15, 2019 CreativelyAble2 Comments on “You are an ableist!” said the spider to the fly. “You are an ableist!” said the spider to the fly.